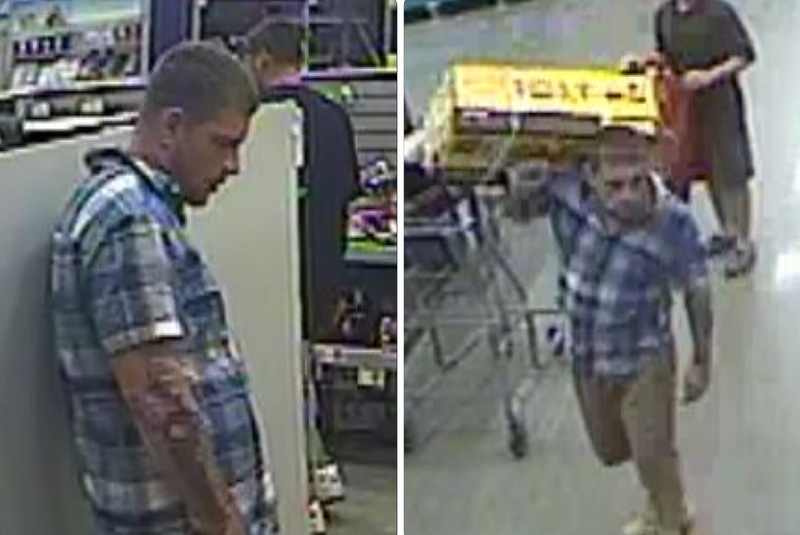 July 13, 2016: Franklin Detectives are seeking two suspects who stole nearly $1,000 in power tools, and threatened store employees during their getaway. 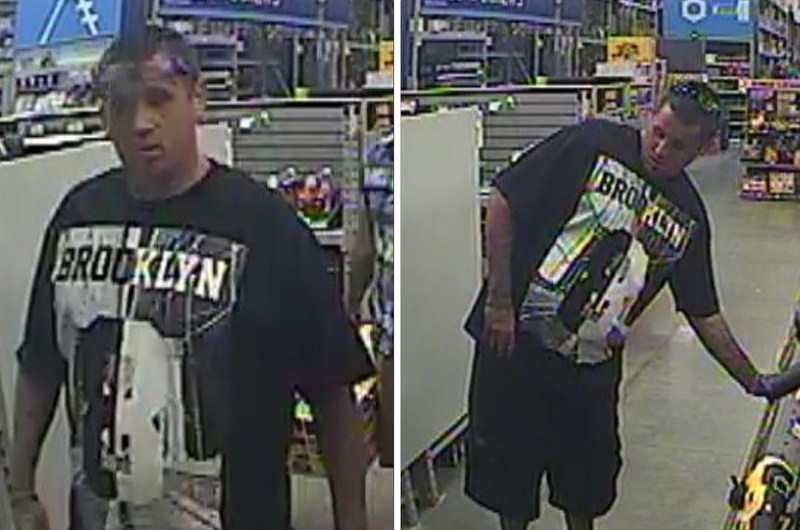 On July 9, these suspects walked out of the Mallory Lane Lowe’s with three Dewalt power tool sets. When employees attempted to stop them, the suspects told them to move out of the way or they were going to get hurt. The suspects fled, with the stolen merchandise, in a red Honda Civic.